I'm so in love with this song!!! on repeat for the hundredth time!!!!! Not sure if i'd already commented but that's beside the point because Erro can do no wrong. cannot wait for the new album release!!!! I love me some Erro! Love it, can't wait for the album! I see you're at it again huh? Honest music for the win brother! Pure class. @v-ronique-massoulier: Nous espérons avoir la visite venir en France. 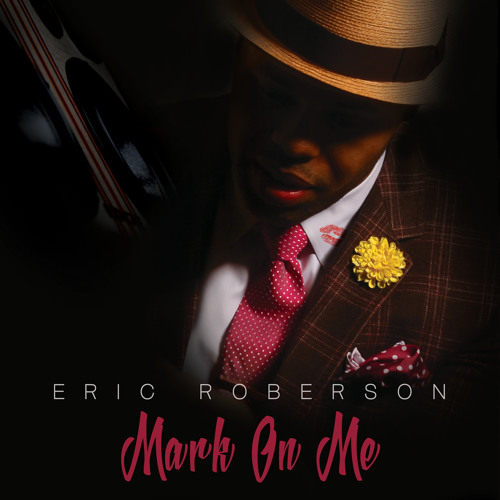 Assurez-vous que vous visitez www.ericrobersonmusic.com pour rester à jour sur les spectacles. I love this song Erro, you did it again! is that your back ground singer singing with you? Erro makes me fall in love with music every damn time. Comment by Nicholas Big'Nick Sr.
ERRO has done it Again!!! Hot song! Once again, you never disappoint with another great ballad!! !